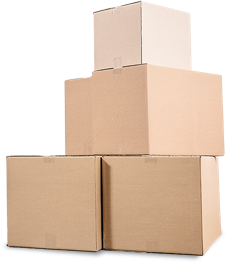 Find and Compare Moving Company Quotes Instantly! Unlike similar services, Move Matcher never shares your personal info with moving companies. Instead, we share mover details with you so you can make the first move! Instantly receive access to local moving company names, pricing, contact numbers and email addresses! Are you on the go? Receive an email with result listings to view on your time! Spam-FreeWe hate spam as much as you do! Your email will never be shared with moving companies.